Two people were arrested Monday in Bellmead after smuggling two immigrants who entered the country illegally, the McLennan County Sheriff's Office said. 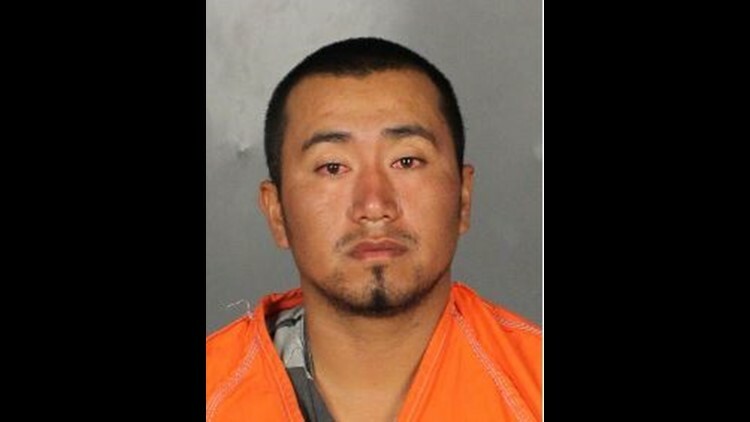 BELLMEAD, Texas — Two people were arrested Monday in Bellmead after smuggling two immigrants who entered the country illegally, the McLennan County Sheriff’s Office said. According to investigators, Deputy Jeremy Bost and Lt. Jospeh Ballew pulled over the driver of a black Dodge Avenger around 10:30 p.m. in the 700 block of I-35 for expired registration. 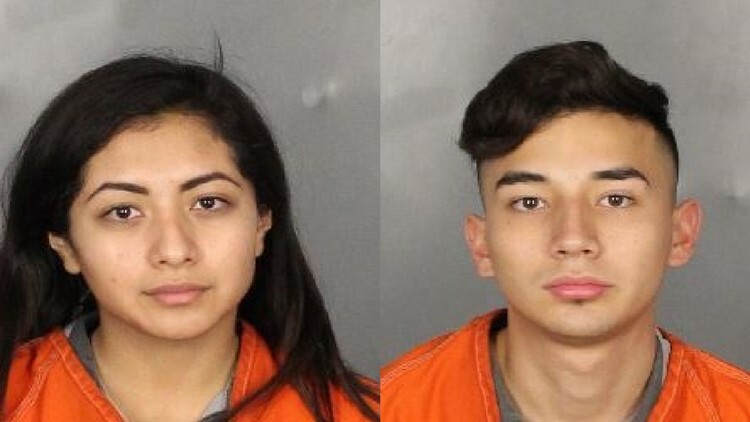 The officers arrested Abigail Contreras, 19 and Jesus Rodriguez, also 19, for smuggling the two people who were in the back seat of the car and for possessing fake forms of identification, investigators said. Deputies said the two backseat passengers paid smugglers $18,000 to take them through the desert over a period of three days with a group of other immigrants. Border patrol agents captured the group near Piedra Negras, Mexico, but Fernando Rocha-Torres, 19, and another 19-year-old man ran away, deputies said. According to investigators, the duo paid another $4,700 to smugglers to take them to Dallas. After the traffic stop, Rocha-Torres was arrested on an outstanding warrant for a probation violation out of Dallas. The other immigrant was questioned and released, investigators said. Contreras, who deputies said admitted to smuggling the men, and Rodriguez were charged with smuggling of a person and fraudulent use or possession of identifying information. All three were taken to McLennan County Jail.